EVER FIND YOURSELF RUNNING OUT OF HEALTHY LUNCH IDEAS? 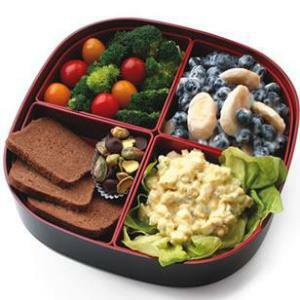 OFTEN IT SEEMS LIKE IT’S EASY TO PACK FOOD FOR LUNCH BUT ALL YOU END UP EATING IS JUNK / UNHEALTHY FOOD. WE’RE SURE THIS SITUATION SOUNDS FAMILIAR TO YOU. 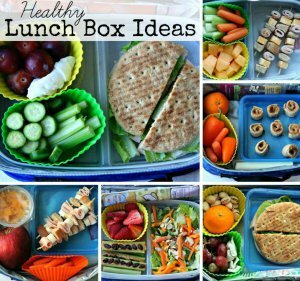 IF YOU’RE TRYING TO PACK FOOD TO STAY FIT, TRY THESE LUNCH IDEAS THAT HAVE IT ALL – FIBER, FLAVOUR AND PLENTY OF NUTRIENTS TO KEEP YOU HEALTHY AND BUILD A HEALTHIER LUNCH BOX. 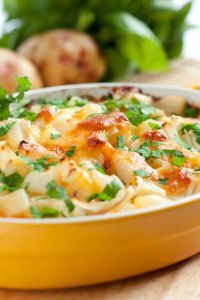 This one is simple to create and tastes great! Just slice up lettuce, tomatoes, capsicum, onions and put this inside a whole wheat wrap or pita bread. Add a sprinkle of cheese and enjoy. Pair it with a yummy fruit smoothie with 2 cups cubed watermelon, 5 frozen strawberries and ½ cup coconut water. 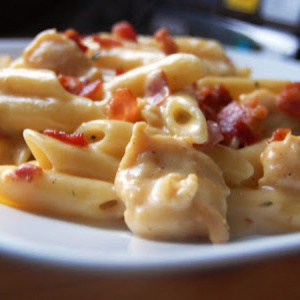 Here is a great dish for pasta lovers. Pack a cold pasta salad and a plastic fork, and your inner foodie will love you! Make the salad with lean chicken for protein, lots of vegetables to boost fiber and nutrition, and whole wheat pasta. Toss everything together with olive oil or canola oil. And there is nothing more refreshing than having a tall glass of fresh mixed fruit juice. 3. Fruit and Cheese Plate. This one is a crowd-pleaser! 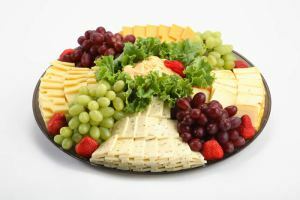 Fill a divided plastic container with assorted cubes or slices of reduced fat cheese, easy-to-eat fruit such as apple and pear slices, grapes, watermelon and whole-wheat biscuits. Cut up some celery sticks at the side to make it more filling. A MUST TRY. 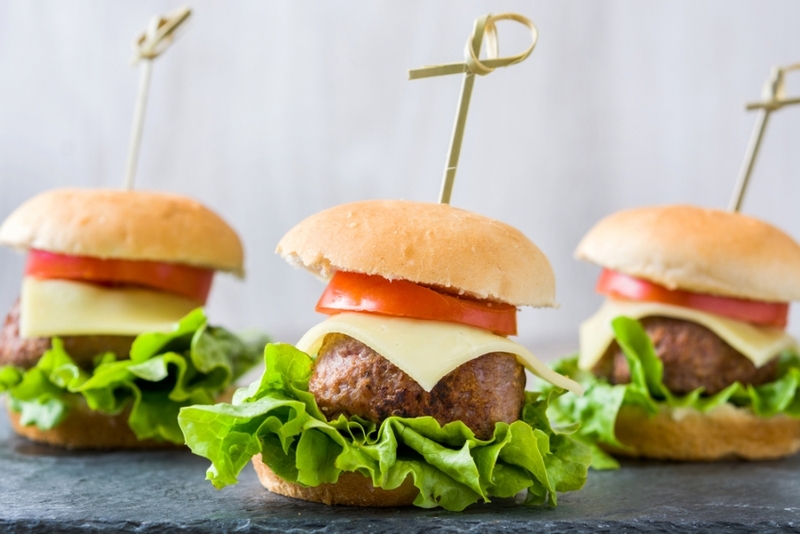 Give your fattening burger a skinny healthy makeover and make a mini-burger for yourself. Place chicken on a whole wheat bun and top it off with low-fat cheese and fresh tomato, onion, lettuce or sprouts. 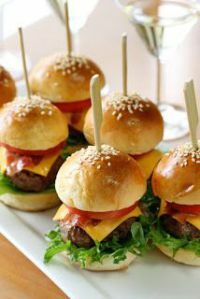 Two mini burgers can supply 6 grams of fiber to the meal. Consume a whole cup of vegetable juice to give it a healthy kick. Grill a skinless, boneless chicken breast and lay the chicken on 2 slices of brown bread. Add a slice of onion, tomatoes and a sprinkle of oregano for a delicious and healthy lunch. Pair it with carrot sticks on the side for your snack. Eat up and enjoy! Quench your thirst with a tall, long glass of lemon iced tea. Crunchy carrot, cucumber and tomatoes are a colourful addition to this vegetarian egg salad recipe. Pack it with some crunchy chips and healthy dips for a healthy, light lunch. This box makes for a hearty lunch and snack all in one. Indulge in the egg salad & add lettuce long with some veggies to keep it healthy. Toss banana and other fruits with yogurt to make it more delicious. The chocolate chips and pistachios are optional. for an evening time. We highly recommend this one for you! WE HOPE YOU ENJOYED ALL OUR HEALTHY LUNCH IDEAS. 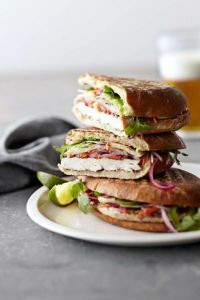 THESE LUNCH IDEAS WILL HELP SATISFY YOUR APPETITE AND MAKE FOR HEALTHIER FOOD OPTIONS THROUGHOUT THE DAY. 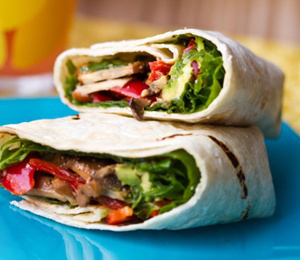 Now that you have these ideas, which healthy lunch would you whip up first?